Each week we bring you the latest results of our massive reader survey. 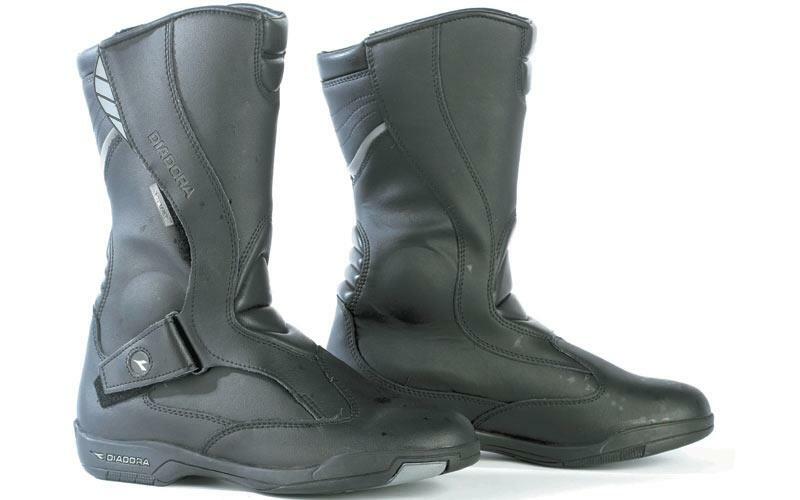 From the votes of 12,000 readers, here are your most waterproof riding boots. These feature TCX’s Torsion control system, restricting the flex of the foot in the boot to prevent breaks, and also have a Gore-Tex lining. There’s a leather upper, polyurethane shin plate, shift pad, polyurethane toesliders and an oil and petrol resistant sole. 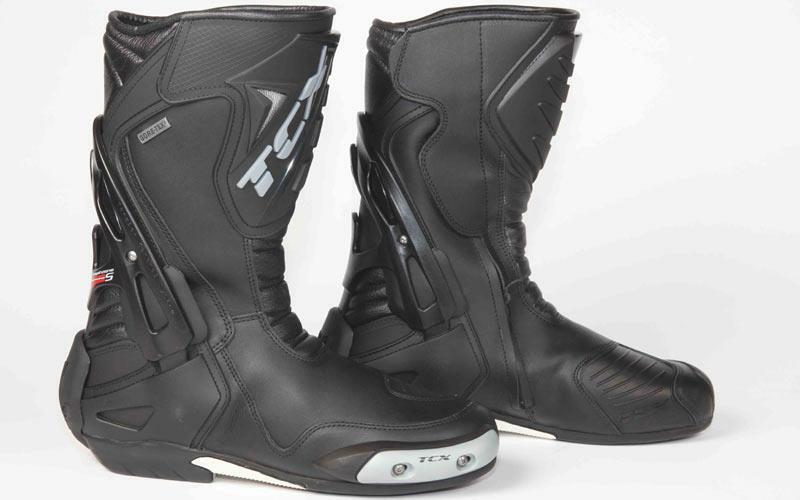 The Infinity is TCX’s top of the line tourer boot. 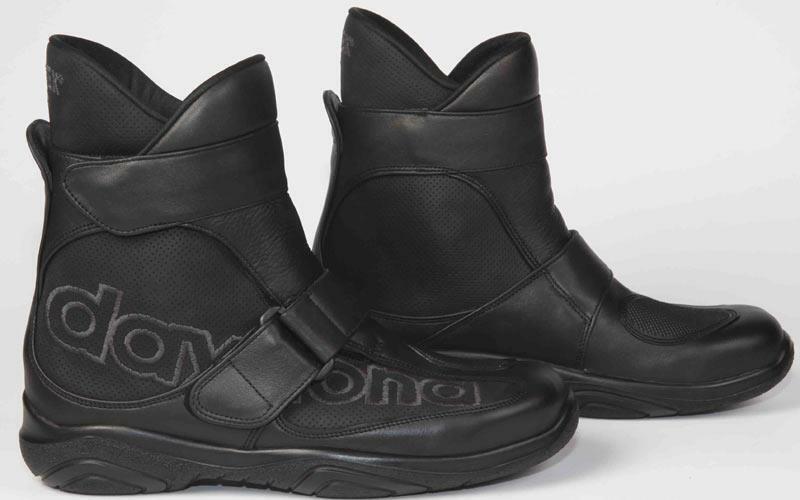 It’s got a full grain leather upper, a Gore-Tex membrane and inner protection. The shin plate is leather coated, there are two adjustable buckles on the closure and an oil and petrol resistant sole. 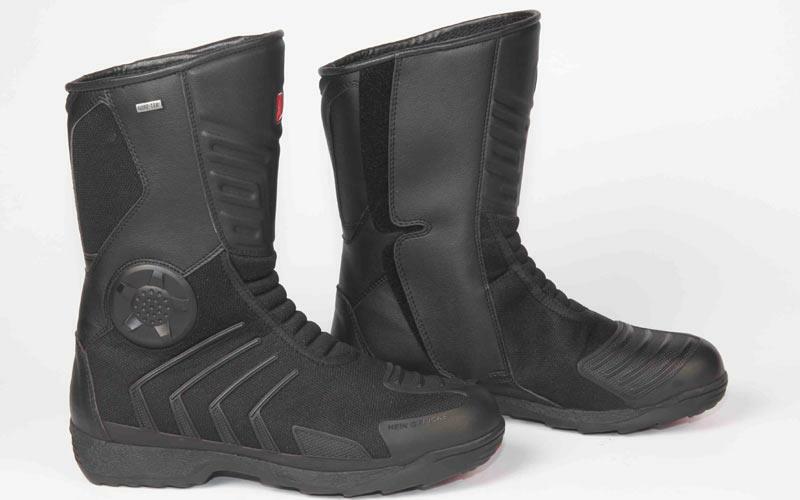 The Apache H2O boot combines the functionality of a high-quality touring boot with a semi off-road sole. 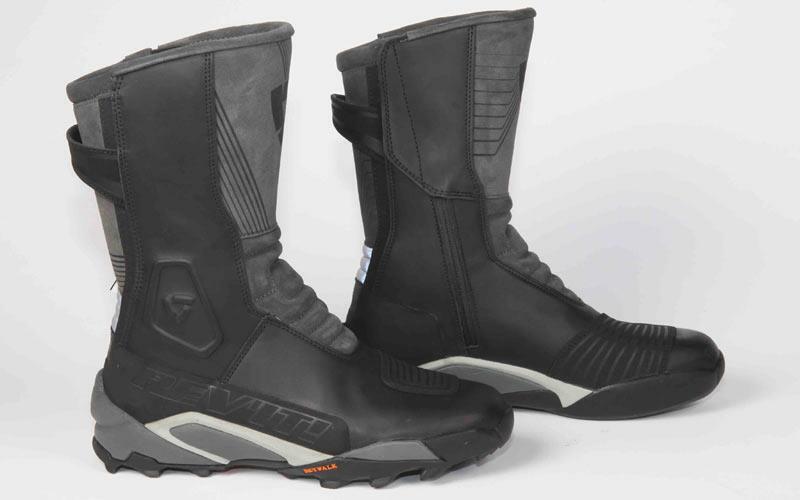 This one is designed for adventure riders who spend hours on the road and enter up to medium level off-road territory. It boasts a waterproof membrane, too. This short boot is made from water-repellent greased cowhide/perforated leather. It has a textile lining for breathability and to prevent overheating of your feet. There are two velcro fasteners and a reinforced gear change cushion from abrasion resistant PU foam. The Air has a waterproof, windproof and breathable Gore-Tex membrane. The outer material is a water-resistant tear-proof textile fabric, the sole is petrol and oil resistant and the inner sole is removable. There are shin and ankle protectors and a reinforced insole. 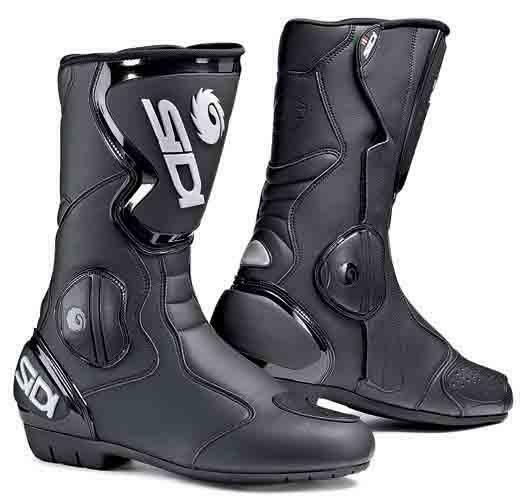 Although this is a waterproof boot it’s still considered a sport boot for all year round usage. It has a plastic shin guard with internal padding and an anatomical plastic heel protector. There’s also memory foam padding around the ankle. 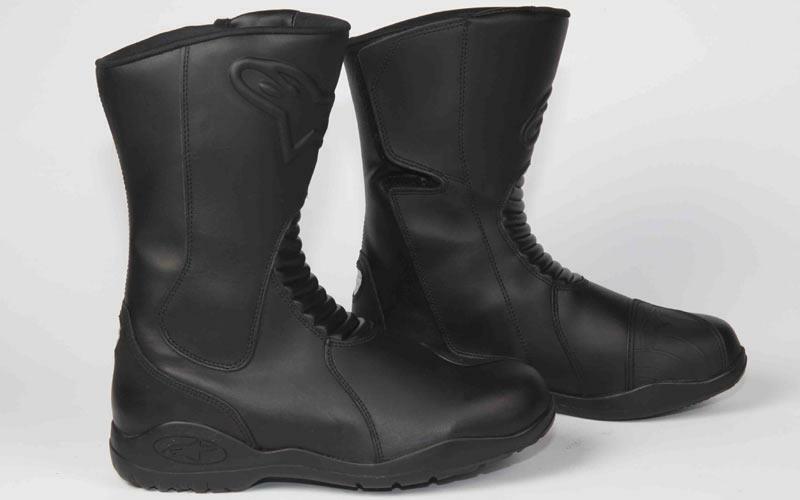 With a water-resistant full-grain leather upper, Gore-Tex waterproof and breathable lining, reflective inserts, plastic moulded shin and ankle protectors this is a highly versatile touring boot. There is also multi-density foam padding for added protection. 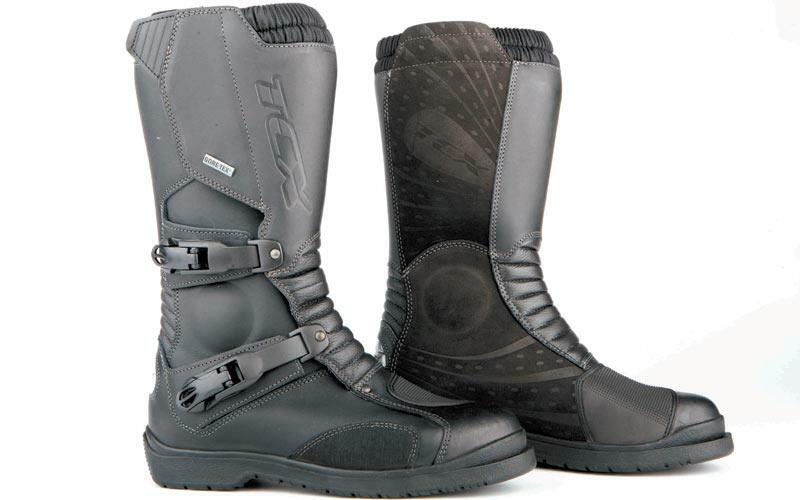 The SS is not the top of the range race boot from TCX, but it has proved popular. It’s got a polyurethane heel, shin plate and iron mesh inserts. The foot pad is anatomical and totally replaceable. The toesliders are polyurethane and the inner liner is waterproof. The Diadora touring offering is leather but with a waterproof and breathable lining. 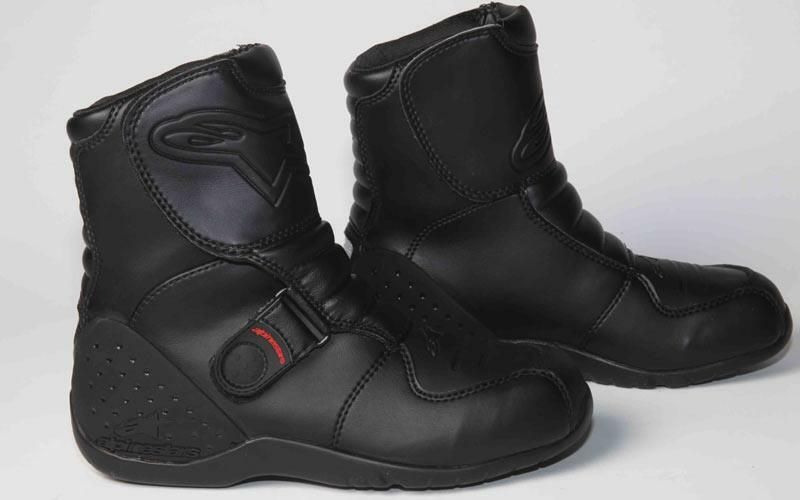 There are shin and ankle plastic-moulded protectors, a double Velcro closure system and an anti-slip sole. It also features an air pump system in the footbed that makes the boot fit tighter to the foot. 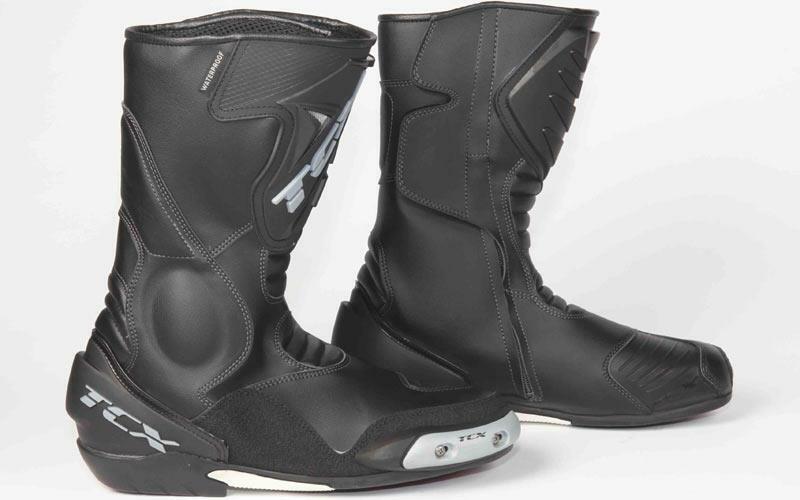 The Ridge is another short boot from Alpinestars designed for touring and all-year-round city use. It’s got a plastic heel for ankle support and protection, an integrated waterproof inner bootie, a stretch zone around the Achilles for better comfort and the prestigious mark of a CE certified boot.